Radial probe endobronchial ultrasound (EBUS) is a minimally invasive procedure that improves localization of peripheral pulmonary lesions. Cytology samples of the suspect lesion site collected by radial EBUS bronchoscopy provides good diagnostic sensitivity estimated at 73%, whereas histology does not definitely diagnose malignancy in approximately 20% cases. 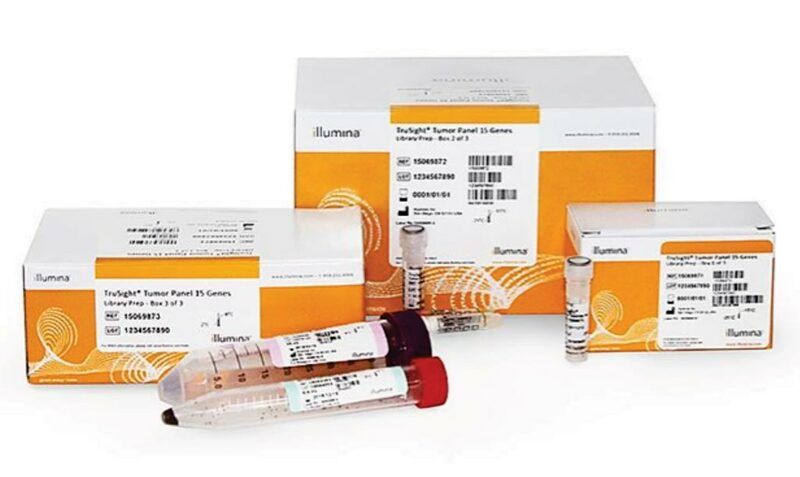 The demand is increasing on molecular and sequencing technology to adapt with limited amounts of fixed tumor tissue, which are becoming the most commonly used samples for diagnostic and molecular pathology. 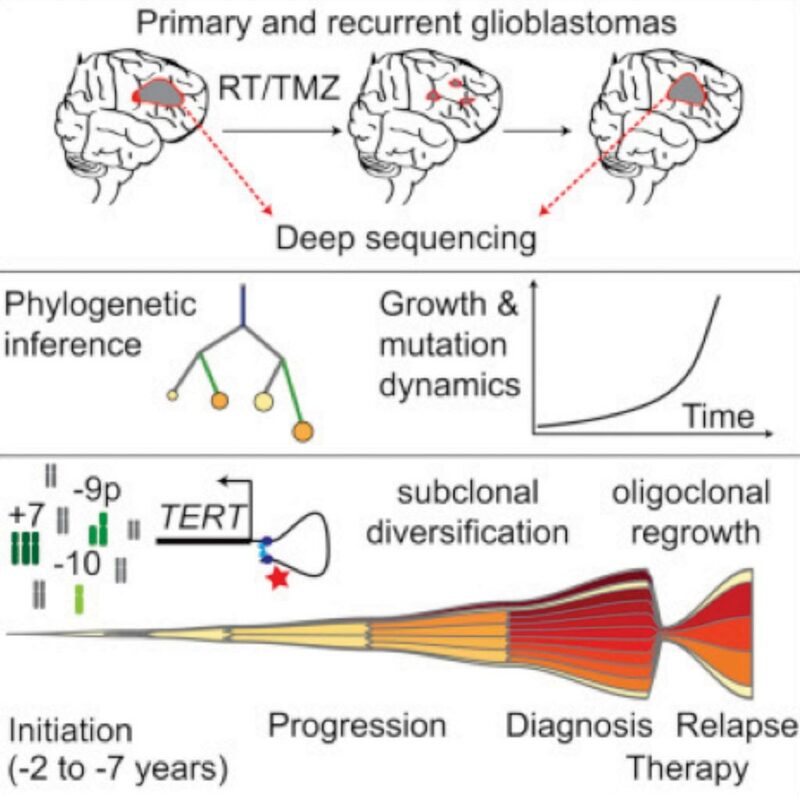 However, fixed tumor tissue may not be optimal in all settings or for all downstream analyses. Image: The TruSight Tumor 15 uses next-generation sequencing (NGS) technology to provide a comprehensive assessment of 15 genes that are commonly mutated in solid tumors (Photo courtesy of Illumina). Biomedical scientists from the Royal Melbourne Institute of Technology University (Melbourne, Australia) and their medical colleagues obtained EBUS bronchoscopy brushings were obtained from 28 patients enrolled at the Royal Melbourne Hospital (Melbourne, Australia). The male-to-female ratio was 8:7 for the malignant specimens and 7:6 for the benign specimens. Median age for the malignant cohort was 73.7 ± 10.8 years and the median age for the benign cohort was 62.8 ± 12 years. The final pathology-based diagnosis was reported after an examination of additional bronchoscopy specimens and included 10 cases of adenocarcinoma, and five of squamous cell carcinoma (SCC). The TruSight Tumor 15 panel was used to screen rapid on-sight evaluation-confirmed malignant EBUS bronchial brushings for somatic tumor variants in 15 commonly mutated genes (AKT1, GNA11, NRAS, BRAF, GNAQ, PDGFRA, EGFR, KIT, PIK3CA, ERBB2, KRAS, RET, FOXL2, MET, and TP53. Matching formalin-fixed paraffin embedded (FFPE) blocks were prepared from the same resected site in which the frozen tumor biopsies were collected, and sections of 5 μm thickness were prepared for programmed death-ligand 1 (PD-L1) immunohistochemical staining. They used quantitative real-time (RT-qPCR) to screen the specimens for biomarkers that could have diagnostic utility. The team identified a novel molecular marker to detect the presence of malignant cells in radial endobronchial ultrasound bronchial brushings from 15 non-small-cell lung carcinoma (NSCLC) and 13 benign nodules by RT-qPCR. The MMP9:TIMP3 transcript ratio was significantly increased in NSCLC and using receiver operating characteristic curve analysis accurately discriminated malignant and benign bronchoscopy specimens. Utilizing the same specimens, PD-L1 expression and multiple oncogenic mutations were detected by RT-qPCR and next-generation sequencing. A second archive of 40 snap-frozen squamous cell carcinoma and 20 biopsies with matching formalin-fixed, paraffin-embedded slides were used to compare PD-L1 status by immunohistochemistry and RT-qPCR. The biopsy cohort confirmed that the MMP-9:TIMP3 ratio was predictive of malignancy and demonstrated that PD-L1 transcript expression was concordant with PD-L1 tumor cell membrane staining in NSCL. Steven Bozinovski, PhD, an associate professor of clinical science and a study author, said, “We identified the MMP9:TIMP3 transcription ratio that we described in the study as a biomarker of the presence of malignant cells. We also wanted to know whether we could take the approach a step further and measure PD-L1 levels and ascertain how the new approach performed relative to FDA-approved immunohistochemistry assays. That gave us a streamlined, rapid approach to achieving both goals: identifying PD- L1 levels to guide managing immune checkpoint inhibitors and simultaneously determining the presence of lung cancer cells.” The study was published in the March 2019 issue of The Journal of Molecular Diagnostics.